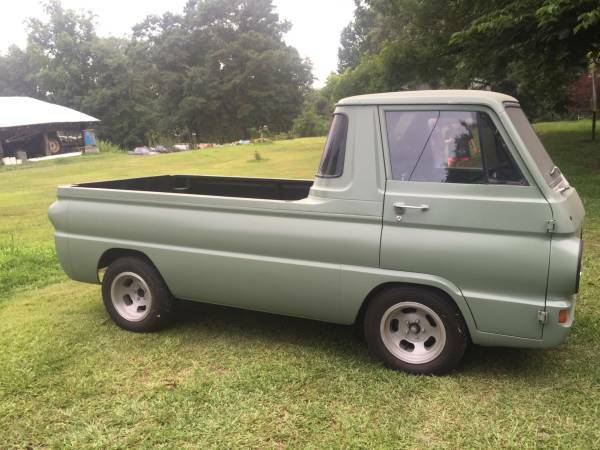 Dodge A100 For Sale in Alabama – Model Years: (1964 – 1970) – Pickups, Panel & Cargo Vans, Sportsman Wagon, Campers and Parts | Click on the image or ad title below for more information. If you have found this site useful as a buyer, seller or general enthusiast; please consider donating to help us fund the further development. 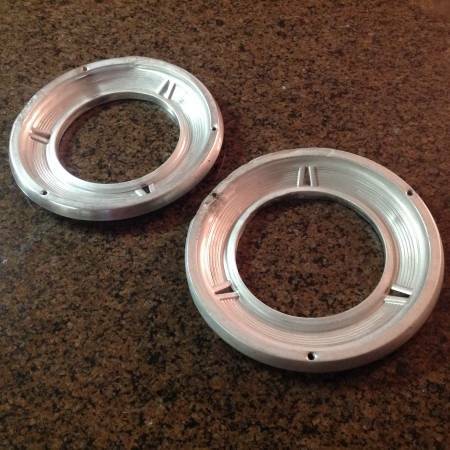 CLICK HERE for our most recent listings which includes Dodge A100s posted directly to this site along with ones listed on Craigslist and eBay. If you want to narrow your results you can use the search box above for custom features such as "A108" or one of the links below to go directly to a specific A100 model year or body style. 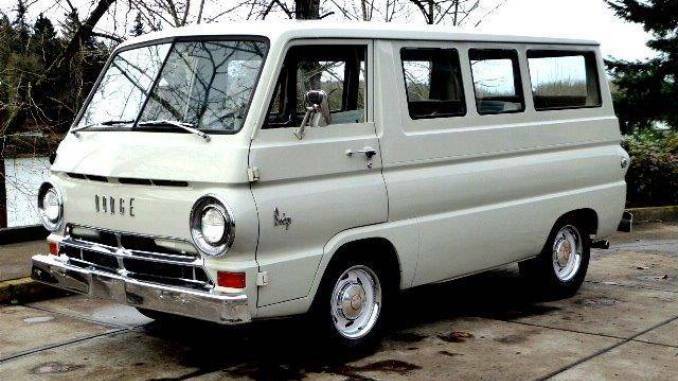 If you are looking to list a Dodge A100 Pickup, Van or Camper on our site use the link below. Click on the United States or Canada links below to see all current listings by country sorted by most recent. You can also narrow your search to specific A100 location by clicking on one of the states/provinces or cities/areas. 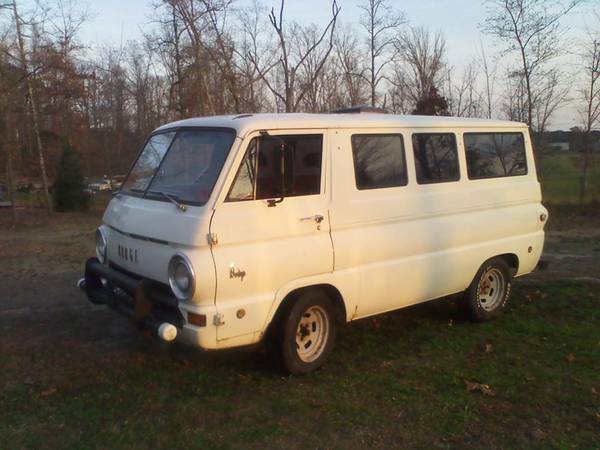 • Maker - Chrysler Corp.
DodgeA100.com is a classifieds, resources and information site for classic Dodge A100 pickups, vans, campers and parts.